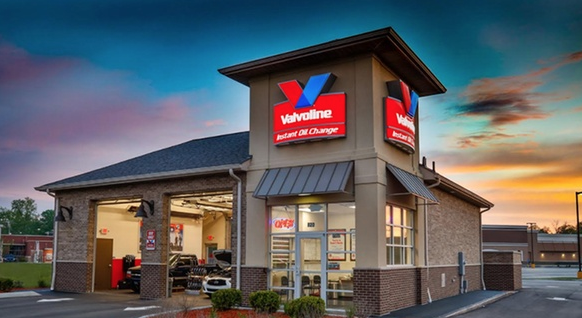 Valvoline Inc. (NYSE: VVV), a leading worldwide supplier of premium branded lubricants and automotive services, announced that it has signed a definitive agreement to acquire the business assets of Oil Changers Inc., which has 31 franchised quick-lube centers in Ontario. The acquisition is expected to be complete during the first quarter of fiscal 2019. Financial terms were not disclosed.